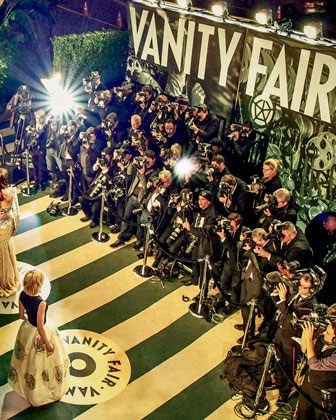 Theres a new trend going around where you gift each other the gift of an experience. I know some of my cousins are doing it within their families and I am personally all about the idea of making memories with the people you love the most. So I thought I would share a few ideas to help inspire the planning of a gift of doing. 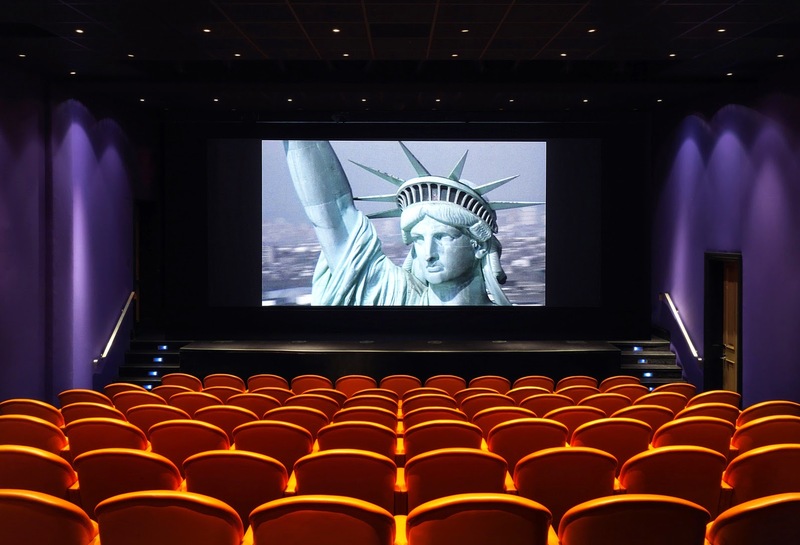 Amp up date night with a private viewing in a luxury theater and dinner at one of NY's fancy restaurants. More fabulous finds here. 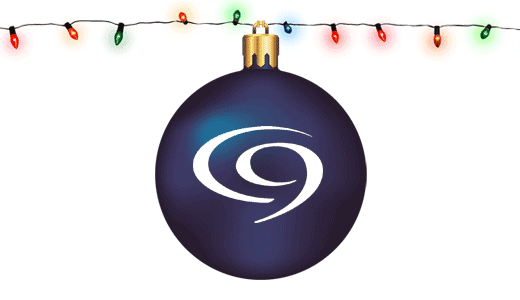 Cloud 9 Living is a site that allows you to choose experience gifts by city. They literally have something for everyone & searching is easy by filtering out your recipient & their interests. Think foodie tours, flying lessons, cruises & so much more. 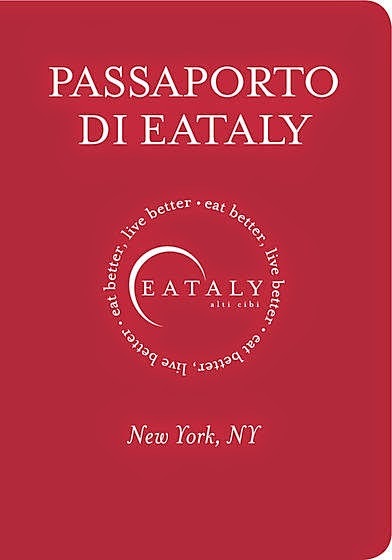 Another great resource for similar items can be found here..
Chicago & NYC are so lucky to have this foodie heaven also known as Eataly. I love the idea of going to a culinary experience with a class or a dinner together where you have fun & maybe even learn something new. Also, if you want to pick up some treats to bring home...it's all under one roof. In Boston we love attending Formaggio Kitchen classes. Nationally, Sur La Table & William Sonoma offer similar options. Confession, I love bowling. 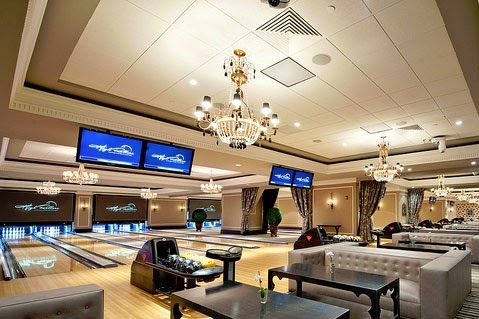 We played here on Valentines day this past year with a group of friends and over the summer again with my nieces but my favorite had to be luxury bowling the first night of my bachelorette at Foxwoods. Why not plan a night of bowling & make custom shirts with a funny team name for everyone to wear to take a great snap as a keepsake. I love to travel by train. This train trip is still on my travel bucket list. Since going to Italy isn't something you can sort of plan spontaneously. 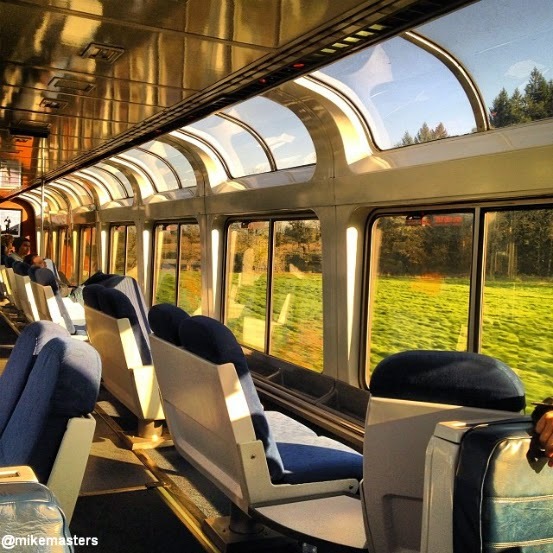 An Amtrak observation car trip could be more realistic. The Coast Starlight linking California to Seattle looks especially intriguing with the floor to celling windows and incredible coastline views. 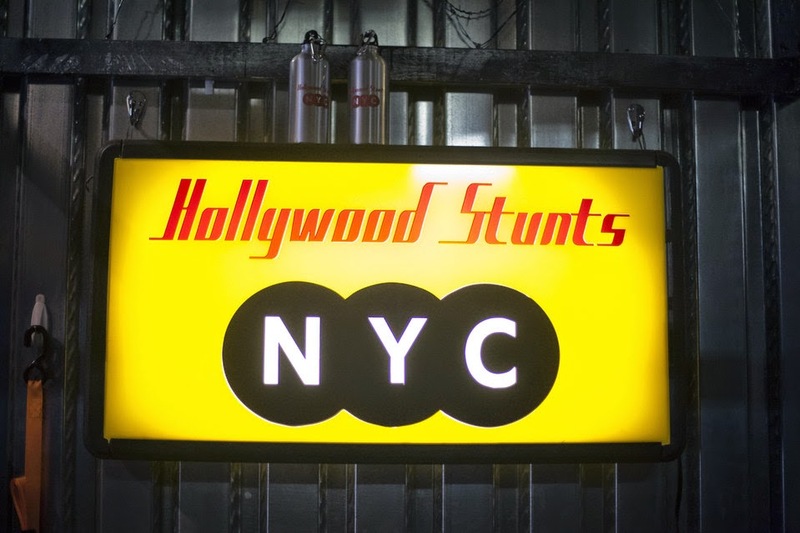 Spend the day learning the stunts from the big motion pictures. Money not an object? Neiman Marcus is your one stop shop for fantasy gifts. Just expect to pay BIG.